Blend ingredients in high speed blender until smooth. Add ice (optional). 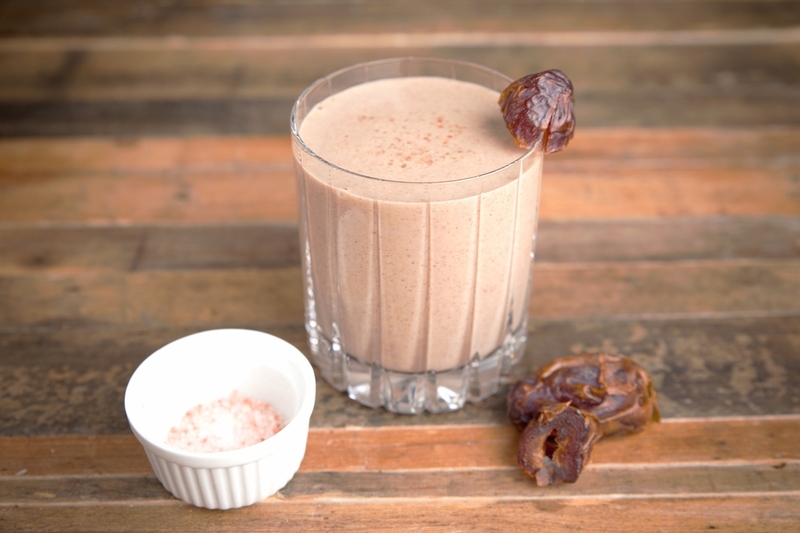 Full of a sweet and creamy flavor, this smoothie is a healthy and tasty. Tastier and healthier than your green tea latte, this smoothie is the perfect boost to get your day started. 1. Place all ingredients in a high powered blender and blend to desired consistency. Blending fresh coconut water and meat with vanilla protein powder creates a creamy, smooth an refreshing snack or easy breakfast. 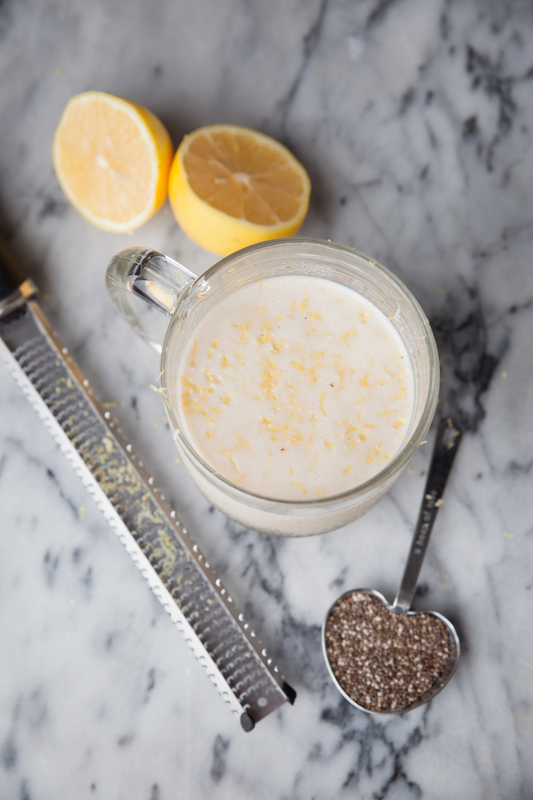 The combination of sweetness and sourness of this smoothie creates the perfect healthy lemon cookie. 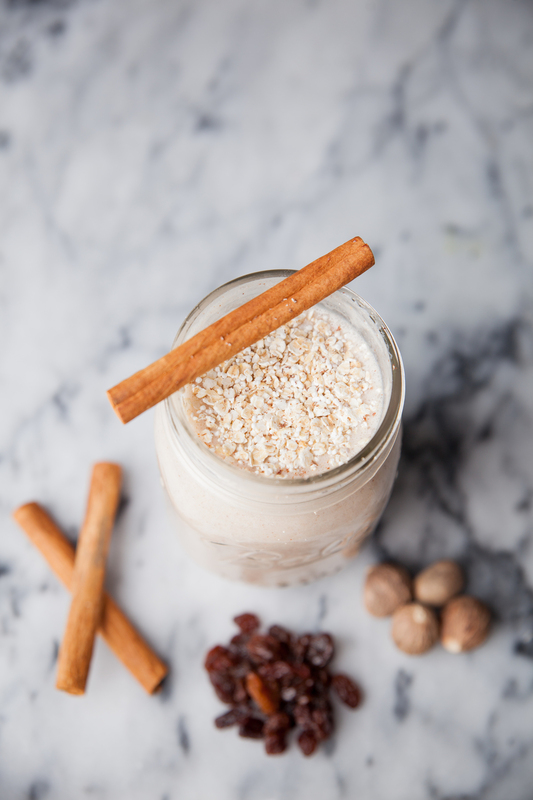 Taking the nutritious elements of an oatmeal cookie and blending them into a smoothie creates a delicious fiber-rich and protein-packed smoothie. With only a handful of ingredients and a couple seconds in the blender you can recreate a healthy version of a comforting winter Carmel Apple. Salted caramel is the latest trendy desert but unfortunately it is rarely used in a healthy way. 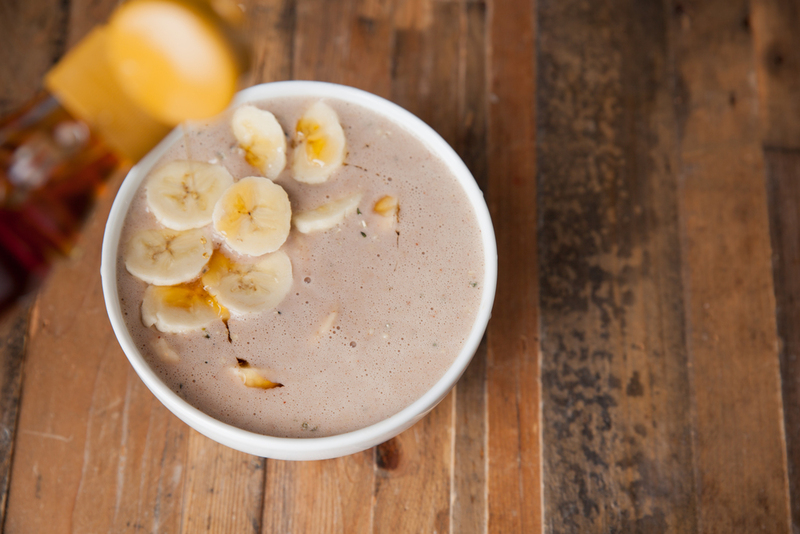 We've created this smoothie that is still decadent like a milkshake, but can ...?? ?